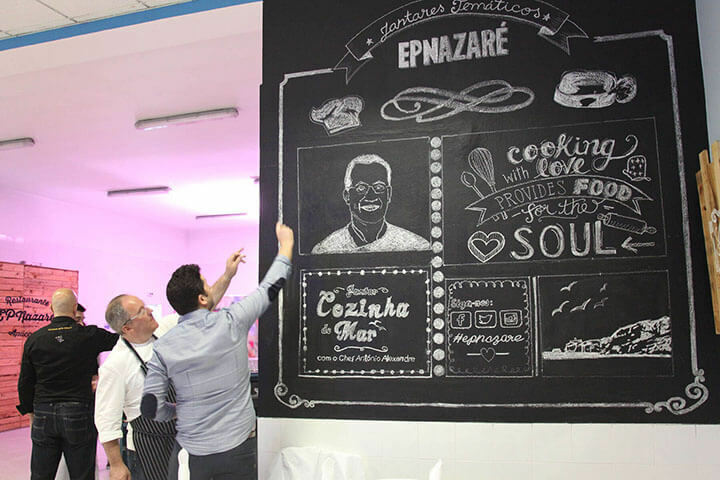 Apart from being one of the most prominent chefs in Portugal, António Alexandre is among the chief defenders of sustainable cuisine, a cause to which he devotes a great deal of his time, attending various events and training sessions, and writing books such as Do mar ao prato [From Sea to Plate]. He has but one aim: to educate the public about the enormous impact exerted by mankind on the sustainability of our planet. 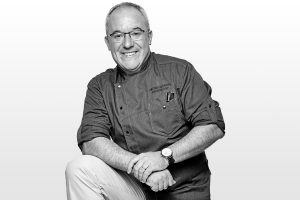 A career spanning 30 years as a nationally- and internationally-known executive chef at some of the world’s finest restaurants has given António Alexandre a wealth of experience and a profound knowledge of the current gastronomic scene, both within and beyond Portugal. He defines his cooking as an experience created from textures, emotions, contrasts and passions—much like the powerful chemistry produced by the telling of a traditional or modern story, or of experiences shared. 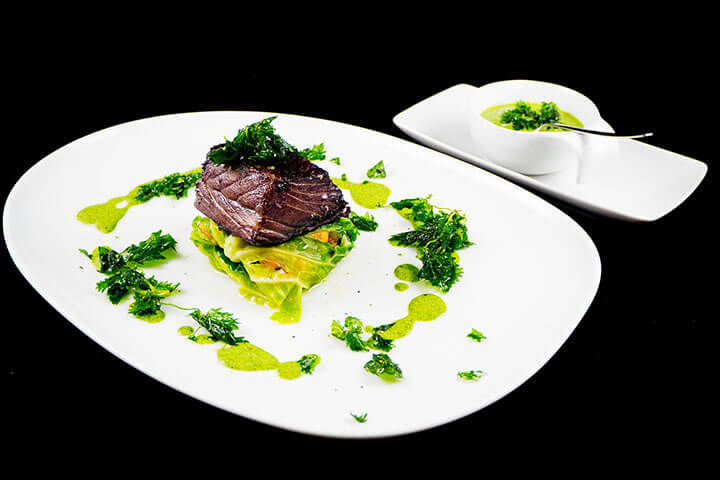 All António Alexandre’s creations draw heavily on Portuguese ingredients, inviting those who taste his dishes to embark on a tour of the different regions of Portugal by means of the country’s most iconic flavours. He considers himself a true lover of the natural world, and of the products it imparts to us which, as the saying goes, “fill our lives with meaning, energy, colour and flavour.” If there is one remarkable thing about António Alexandre’s career, it is his particular determination to highlight the true value of Portuguese raw ingredients and his dedication to nature conservation. For this chef, “cooking should be simple but intense, and should show respect for the ingredients, their seasons and origins.” He loves to see ingredients in their raw state and practises what he calls “improvised cooking”, by working with whatever nature provides at any given time, and by showcasing little-used ingredients and products from small-scale suppliers, in order to support the dynamics of local economies. Over the years, this commitment has led him to become involved in all kinds of activities, sharing his vision, his passion and his perspective on the world of modern cuisine. Alexandre is convinced (both in theory and in practice) that “when you feed someone who is hungry, you also build landscapes, shape hillsides, channel waters and extend territories”. As a result of this philosophy, he has pioneered a host of events and training sessions to prove that in recent decades, compared with times of scarcity, it has become increasingly easy to produce what we consume and to reduce waste. 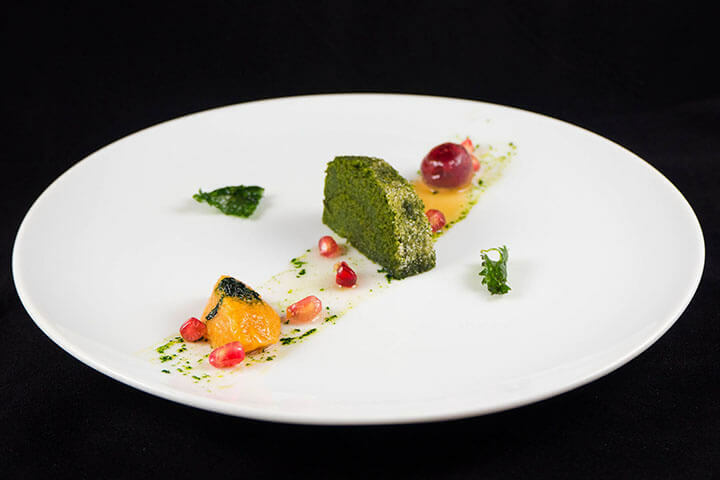 Throughout his 30-year career as a professional cook, Alexandre has challenged others to share his passion, at gastronomic events for both professionals and the general public alike—always with the aim of improving nutrition, and drawing on seasonal local produce, which is fresher, healthier and more flavourful. He has published several books, and is about to bring out others. In all his books, he endeavours to help people to have a positive impact on the environment through their lifestyle and their daily eating habits. With this philosophy of life, António Alexandre tries to enjoy to the utmost every landscape that surrounds us, by consuming less food in terms of quantity but of a higher quality, by reducing the impact on the natural world in a more organic way, by adopting different food philosophies, by changing our habits in order to secure a better future, and by reducing waste to a minimum. His inventive dynamism and the techniques used in his kitchen, as well as his constant quest for new flavours, are also at the root of personal projects that António Alexandre has undertaken in the field of consultancy, with the aim of promoting an ever greater variety of ingredients, both from the land and the sea. And it is nothing new. He admits that he was always a great fan of ingredient-based cooking, valuing the ingredients on the basis of their origin and of their authenticity. His urge to learn from those who best know each ingredient has taken him on a series of culinary journeys throughout Portugal and abroad. He was born into a family with a long tradition in agriculture, so from a very young age, he had access to the best produce grown and marketed in his local area—in addition to the vast culinary experience that his mother and grandmother shared at family gatherings. He grew up barely aware that cooking was in his blood. He remembers his first forays into the kitchen at the tender age of seven, in the company of his brothers. He soon decided to begin cooking professionally, combining the work with his studies. From a very young age, he worked in restaurants and hotels in Nazaré and Fátima—and when the chance came to travel to Spain, he did not hesitate. Among the highlights of his thirty-year career have been stints at such iconic establishments as ‘Alfama’ in Cologne (Germany), ‘Fortaleza do Guincho’ (Cascais), ‘Palacio Belmonte’, ‘Terreiro do Paço’, Hotel Aviz, ‘Bica do Sapato’ (Lisbon) and the Sesimbra Hotel & Spa (Sesimbra). 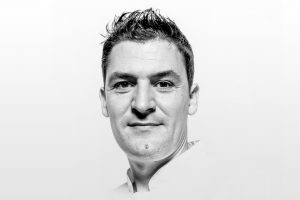 His inventive dynamism and the techniques used in his kitchen, as well as his constant quest for new flavours, are also at the root of various personal projects that António Alexandre has undertaken in the field of consultancy.